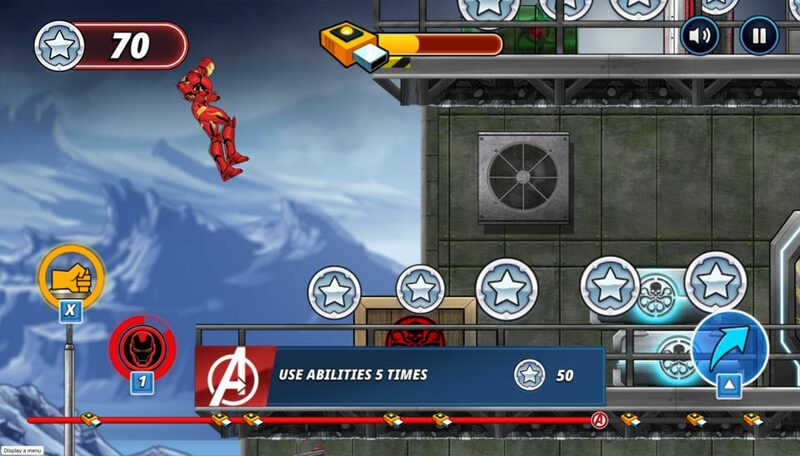 Marvel Avengers Hydra Dash, a side-scrolling action platform game by Playerthree. 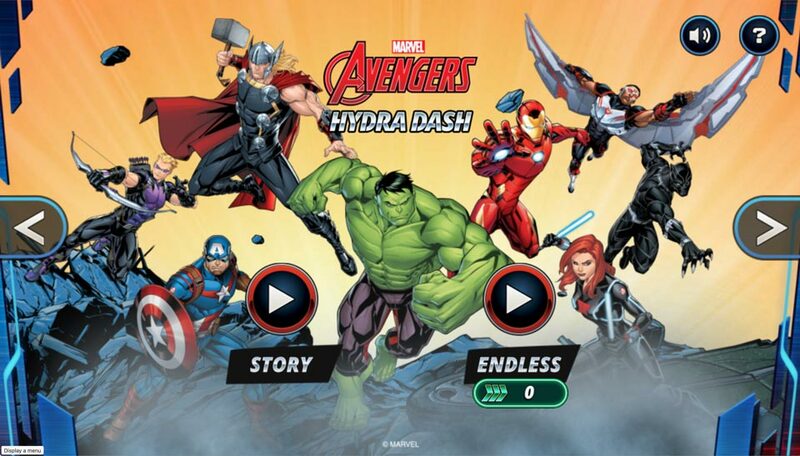 Hydra Dash features many of the great Marvel Avengers super-heroes; Captain America, Iron Man, Thor, Hulk, Black Widow, Black Panther, Falcon and Hawkeye. 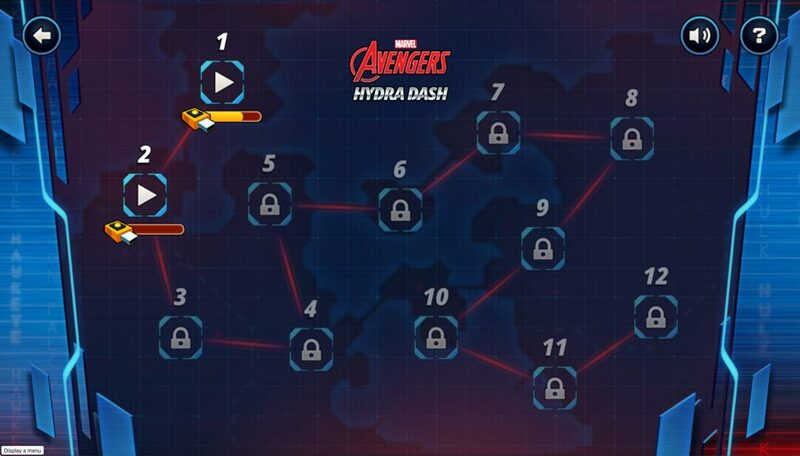 There’s a new threat to earth from the latest HYDRA project, and the Avengers have assembled together to gather information and overcome the threat. 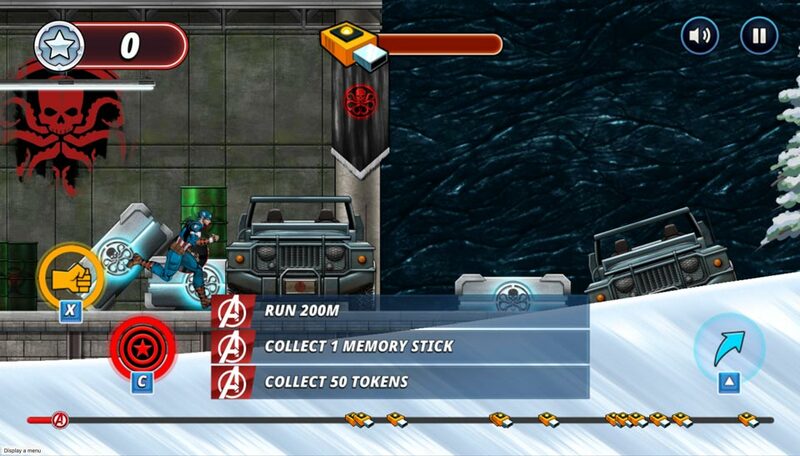 Playing as each hero, gather intelligence by collecting memory sticks and rescue the Avengers that have been captured by HYDRA. 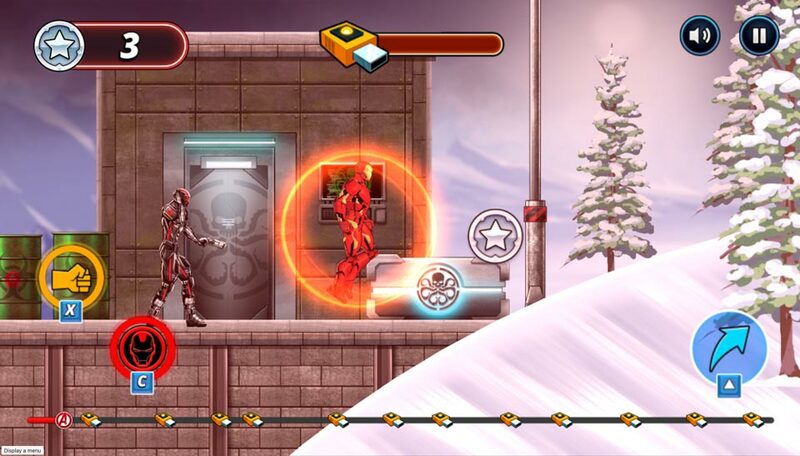 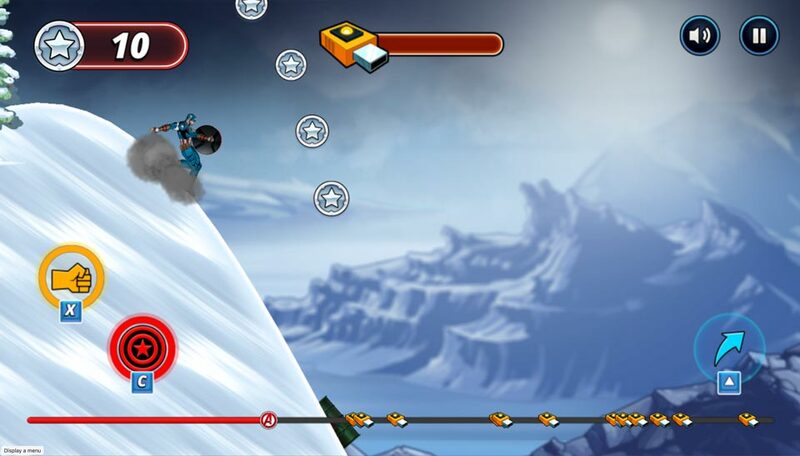 Each of the 12 unique levels features different paths and obstacles suited to your character’s special abilities. 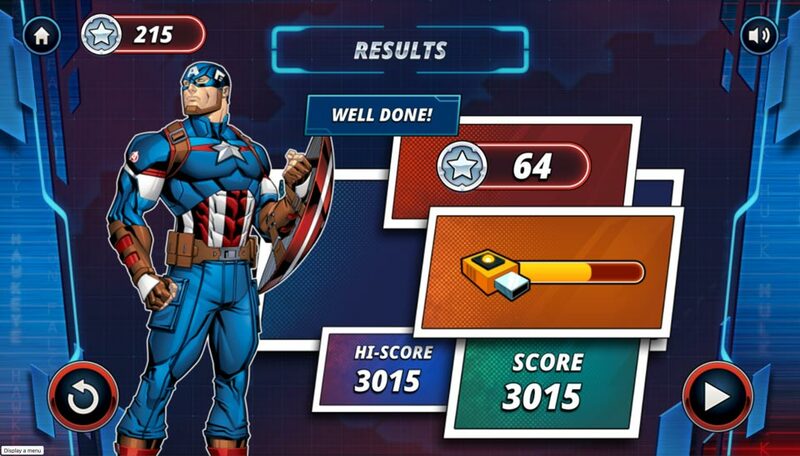 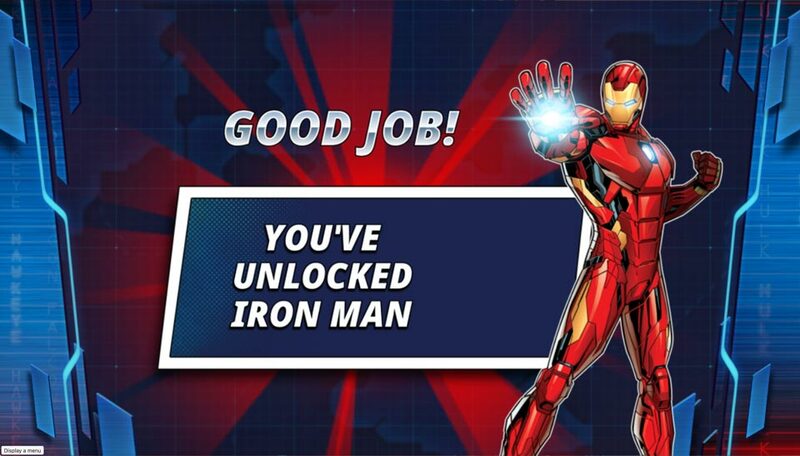 Only by playing the levels as each character can you gain all the memory sticks while avoiding, blasting or smashing Hydra agents out of the way. 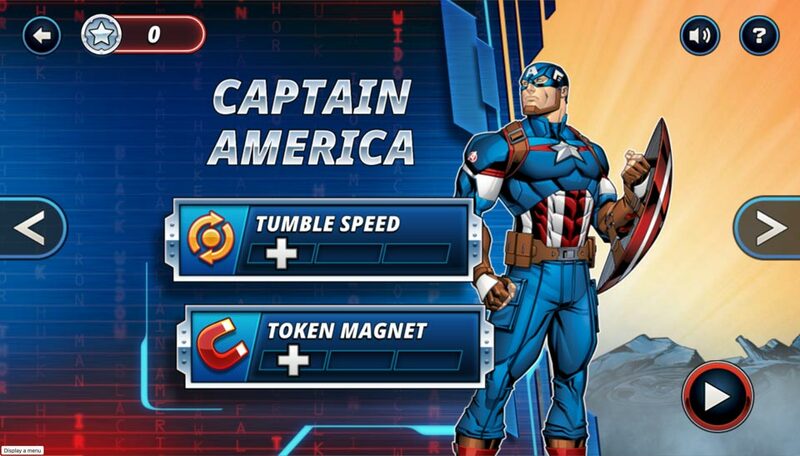 Playerthree created the majority of the artwork to match Marvel’s ‘Evergreen’ art style which is independent of films and comics. 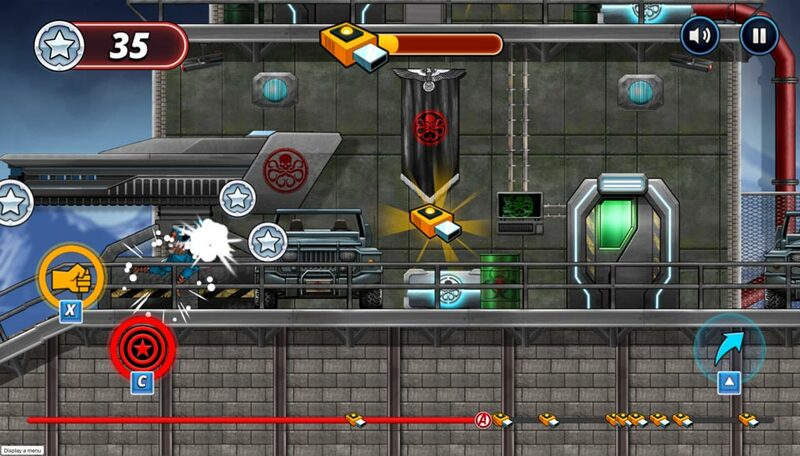 12 crafter levels were created using our bespoke level editing tool and all the characters and enemies animated by hand. 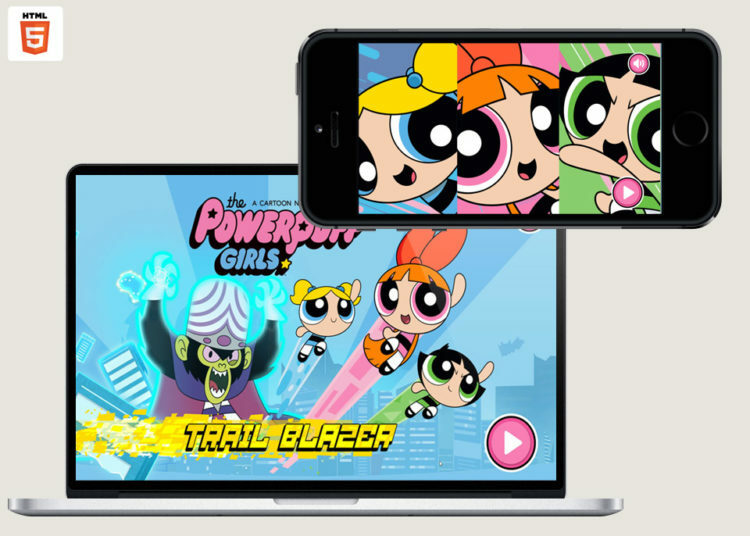 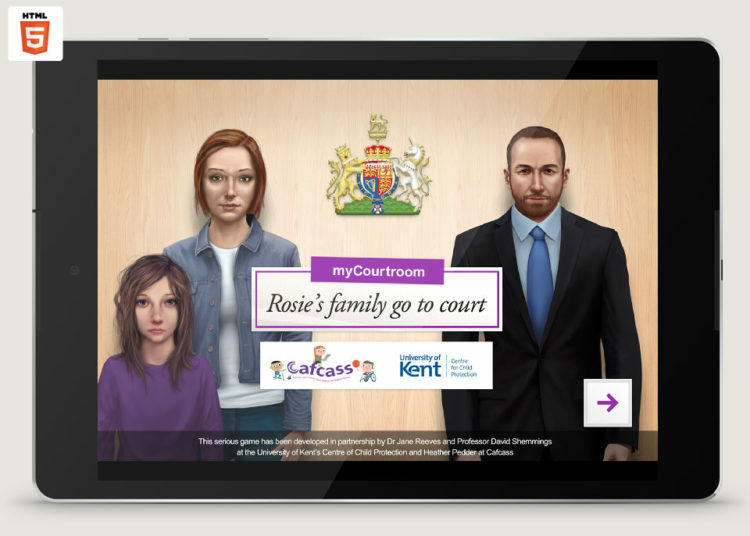 This HTML5 free-to-play game is built using pixi.js for mobile and desktop platforms running in webGL. 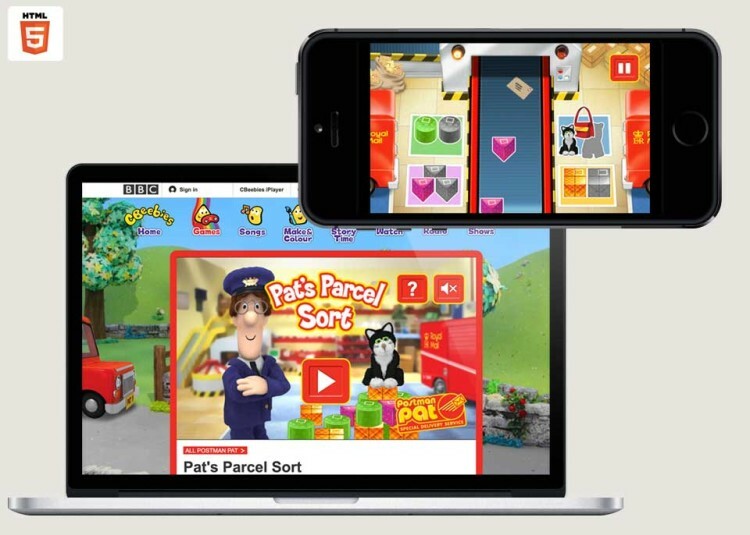 Due to geo-restrictions access to the game may be limited by your location.